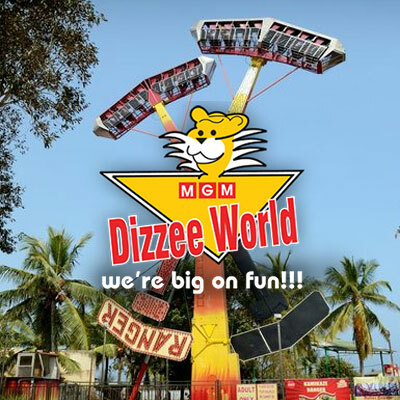 MGM Dizzee World has many firsts' to its credit in the entertainment sector - first to bring Jurong's Bird Show of Singapore to India (1999); first time in Chennai - hot air balloon ride (1998); first time in amusement park history - visitors given pick up and drop on a helicopter (2000). MGM is synonymous with high-energy entertainment owing to the creation of some of the biggest entertainment parks in the country. We believe that some values like qualitative, entertainment bear, no compromise and we guarantee a fun time with a commitment to give you the best in services and experience. These values and this commitment have undoubtedly boosted the ratings of our park - MGM Dizzee World, Chennai - as the No.1 Amusement Park and we are proud and say it loud - No one knows family entertainment like we do.